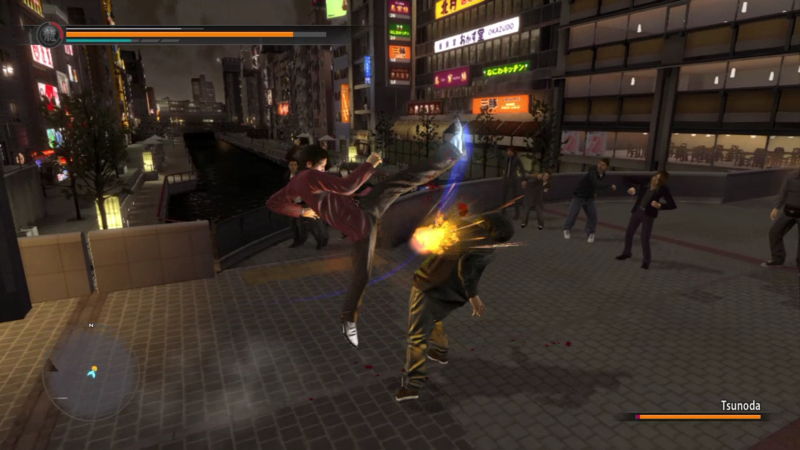 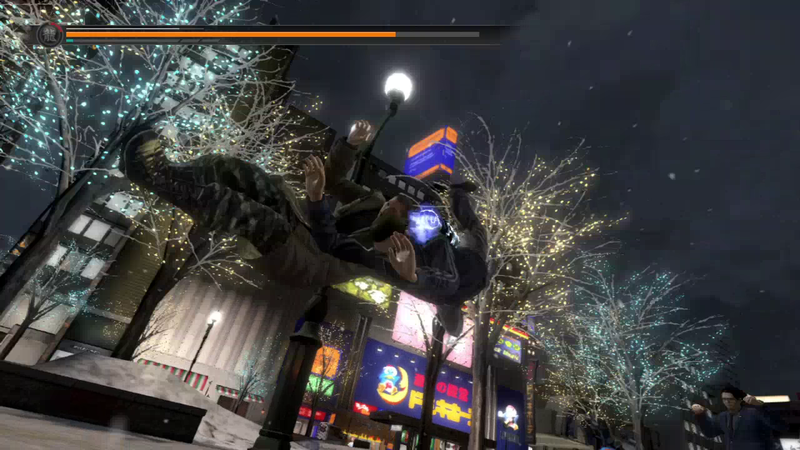 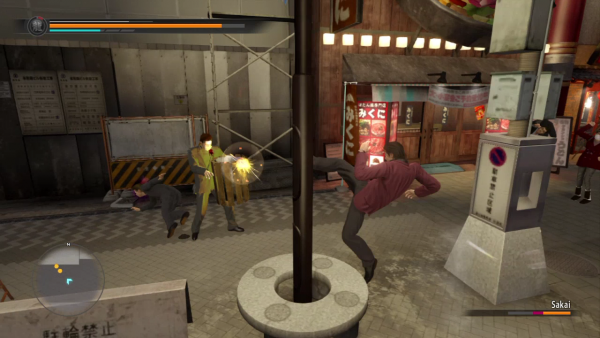 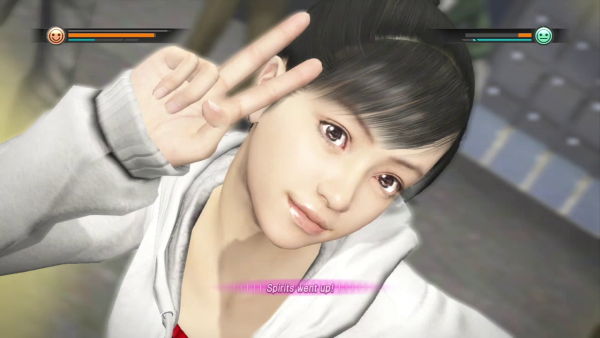 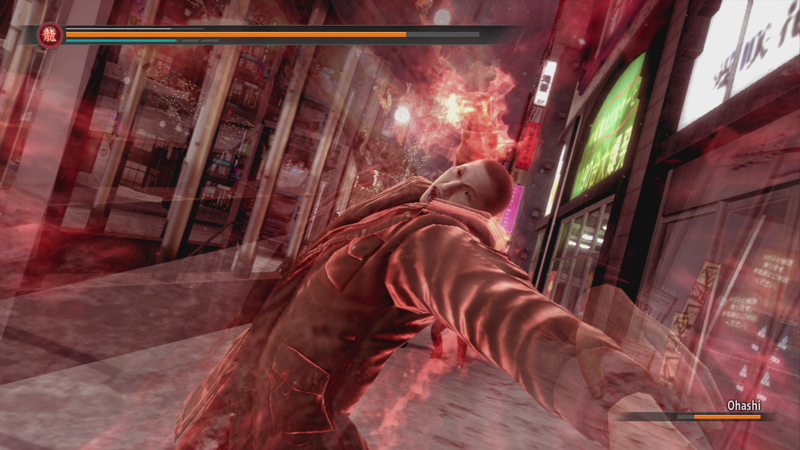 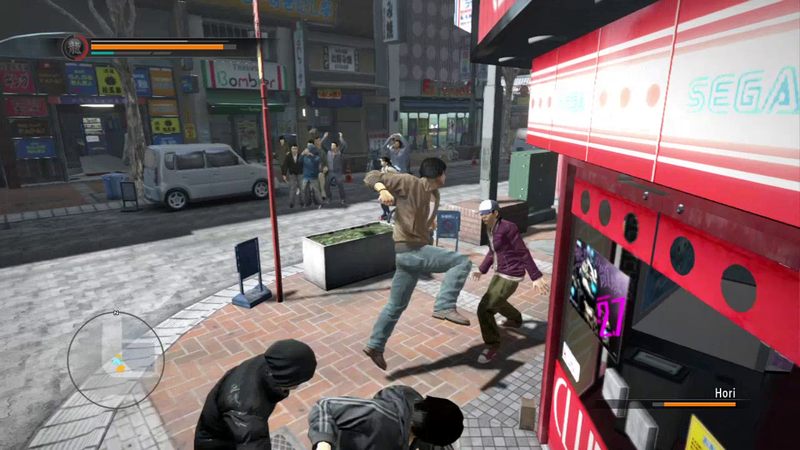 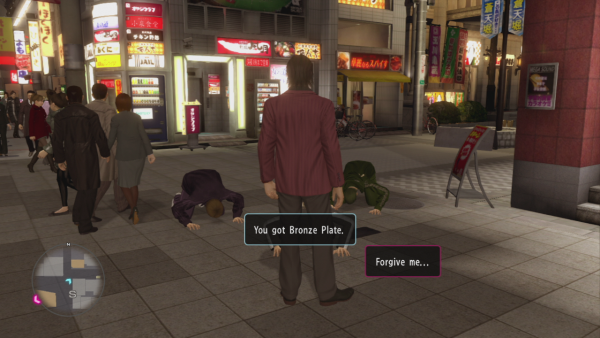 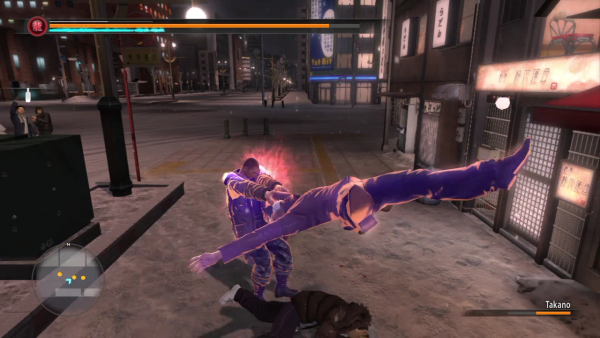 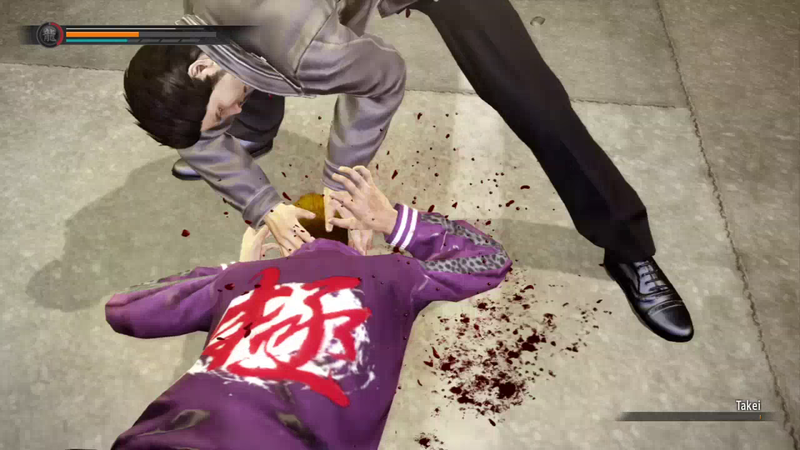 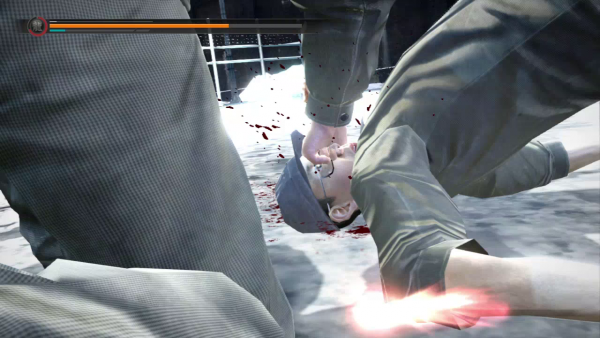 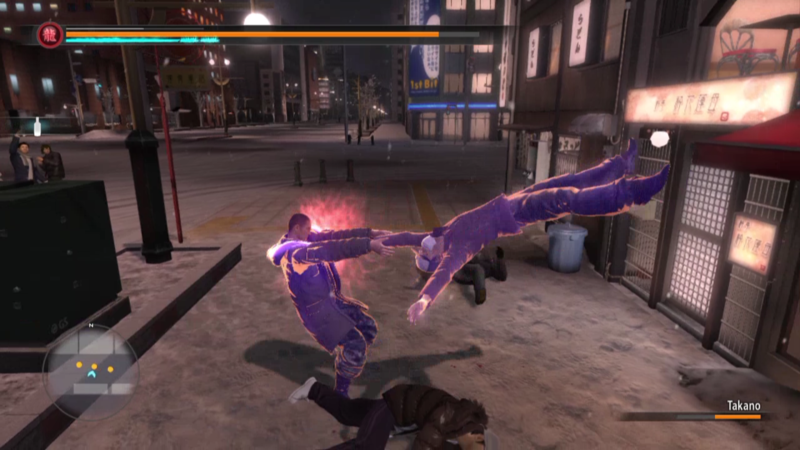 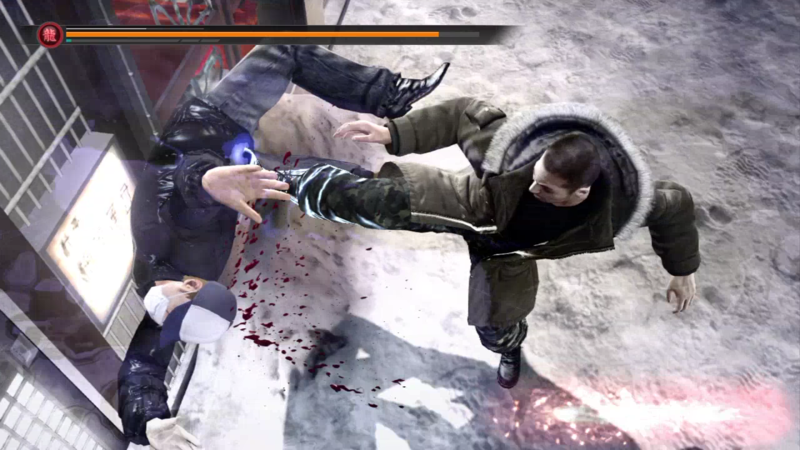 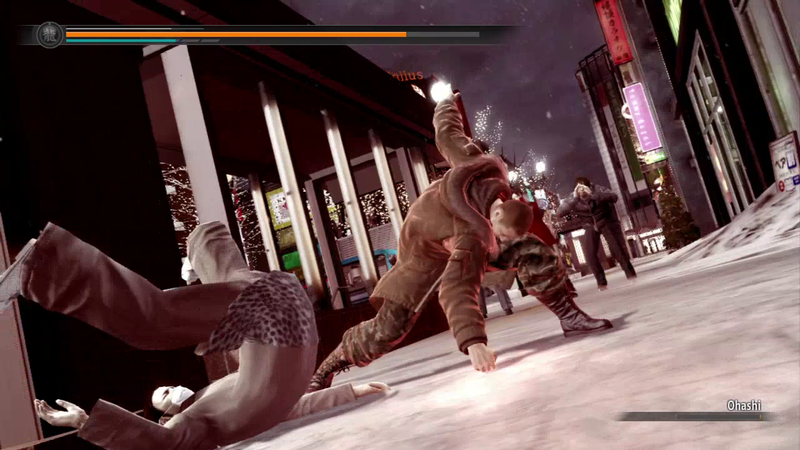 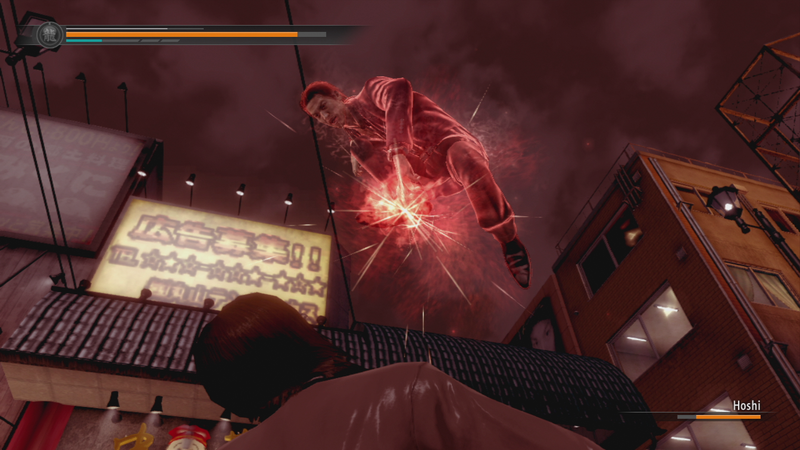 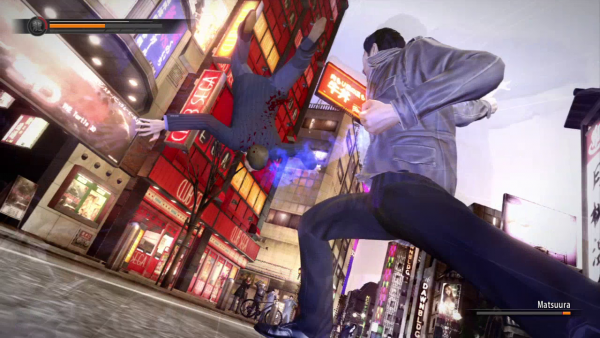 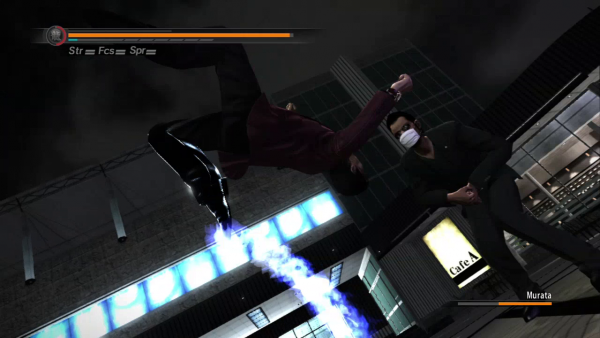 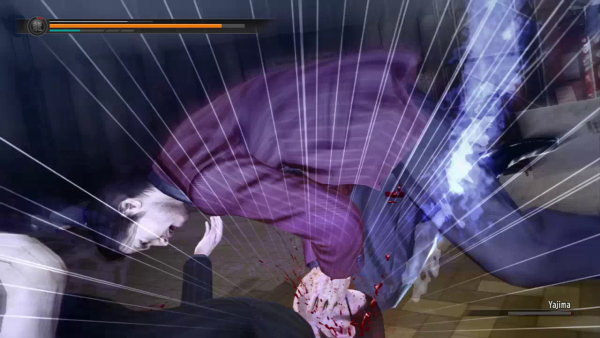 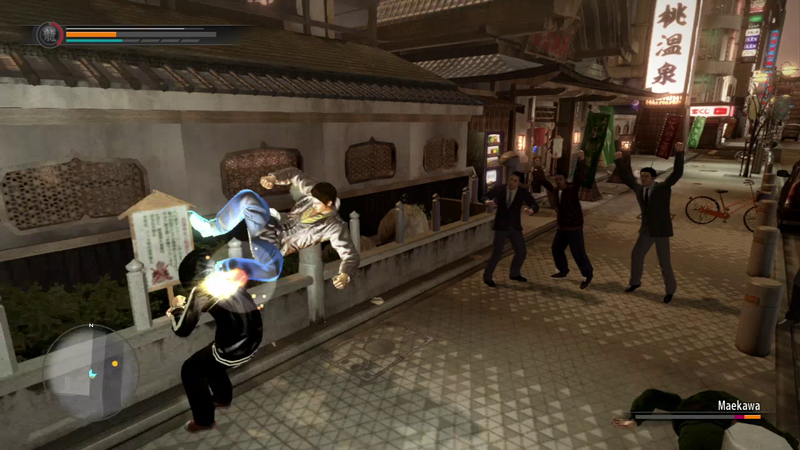 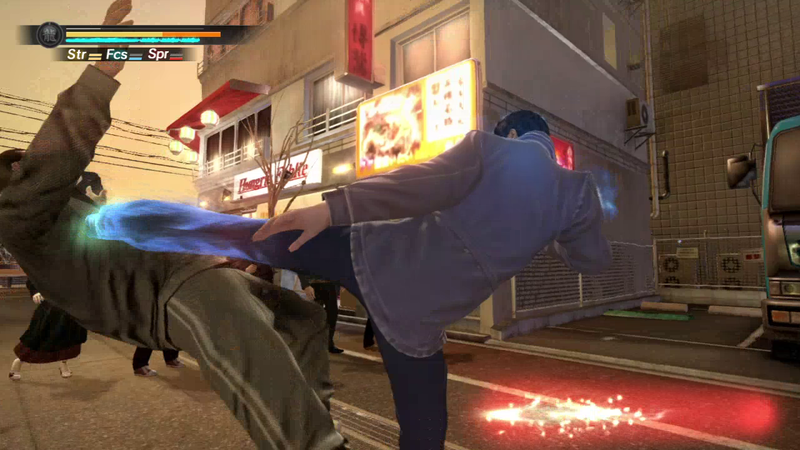 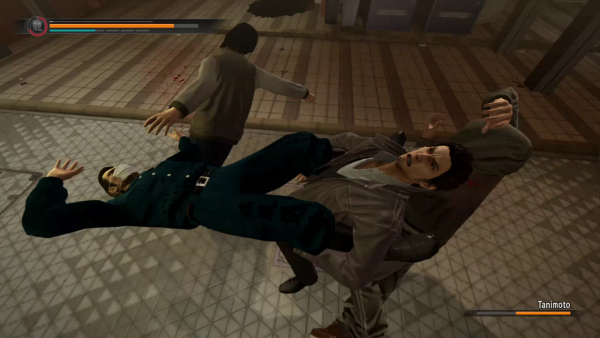 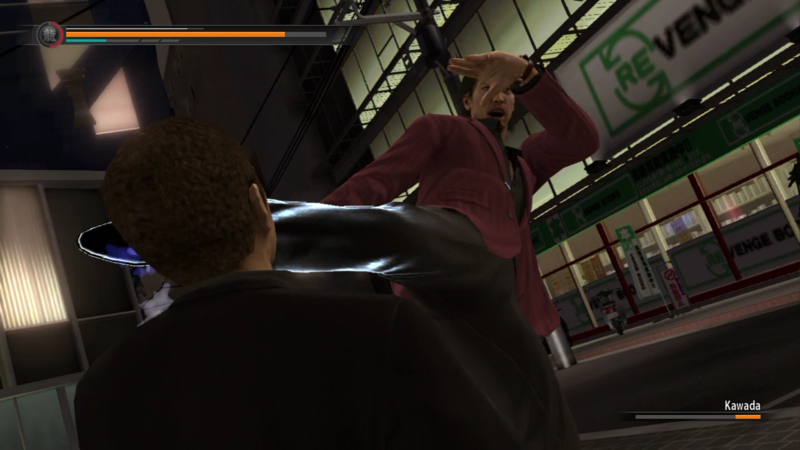 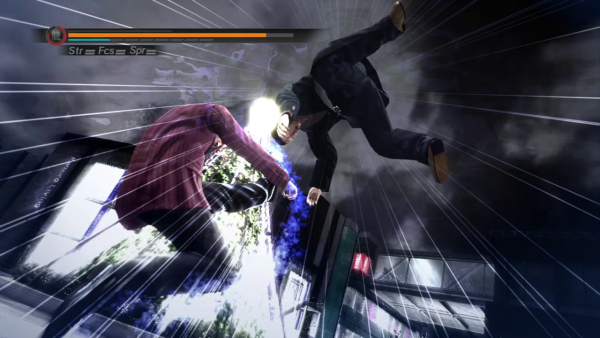 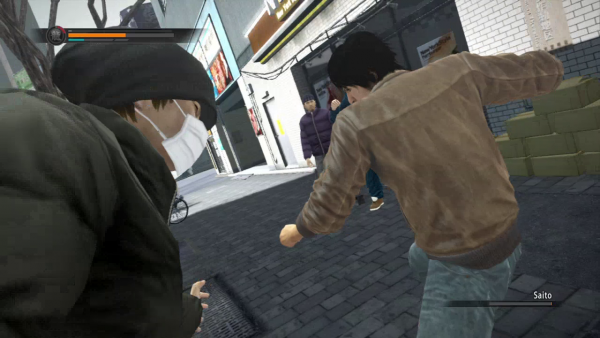 These new Yakuza 5 screenshots are full of kicks and punches to the face. According to SEGA, Kiryu and Saejima “didn’t get street cred by adopting puppies and saving the trees.” Instead, their reputation was earned by beating the “ever-living crap” out of everyone who crossed them. 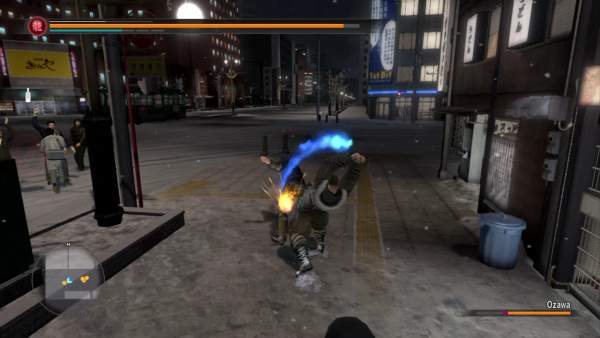 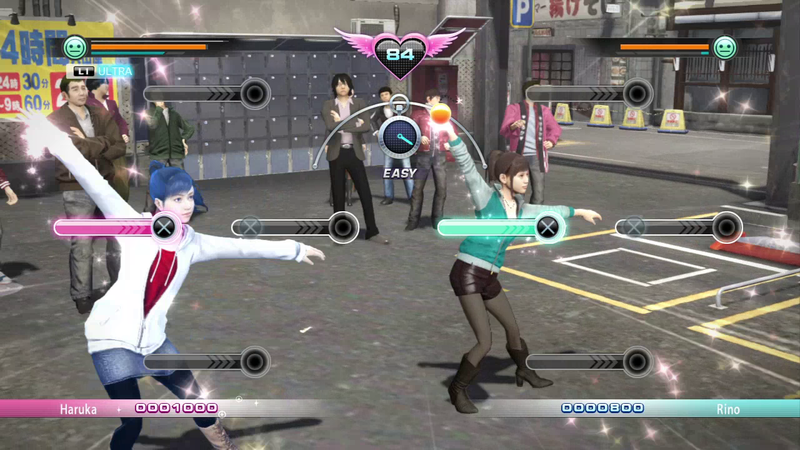 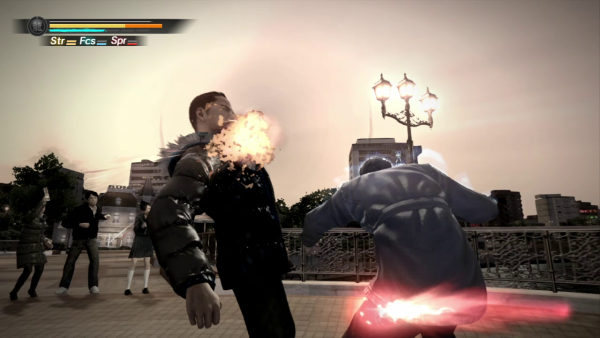 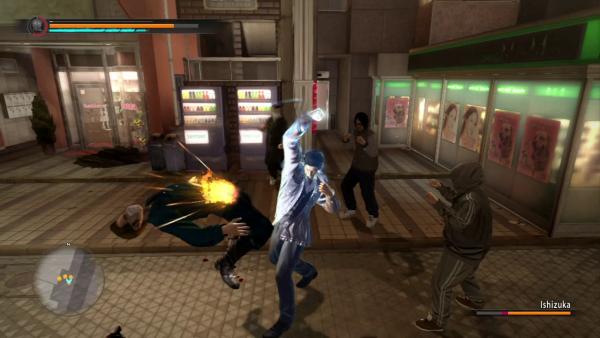 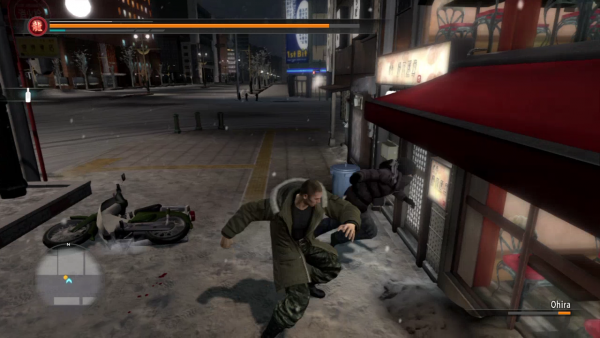 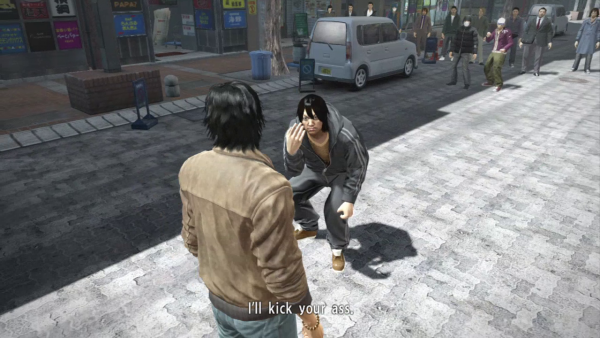 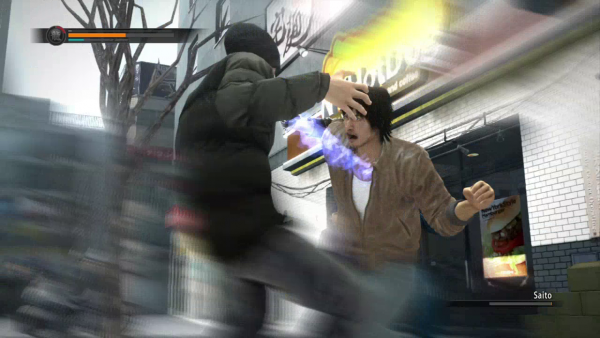 Each protagonist in Yakuza 5 has their own fighting styles, skills, and special abilities which can be upgraded. 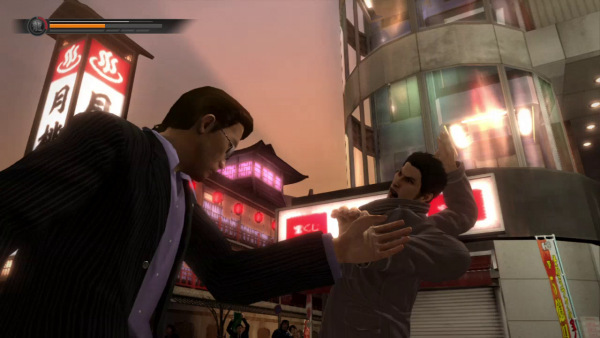 Whether you prefer hand-to-hand combat, using weapons, or performing dance battles, there are plenty of ways to beat your opponent. 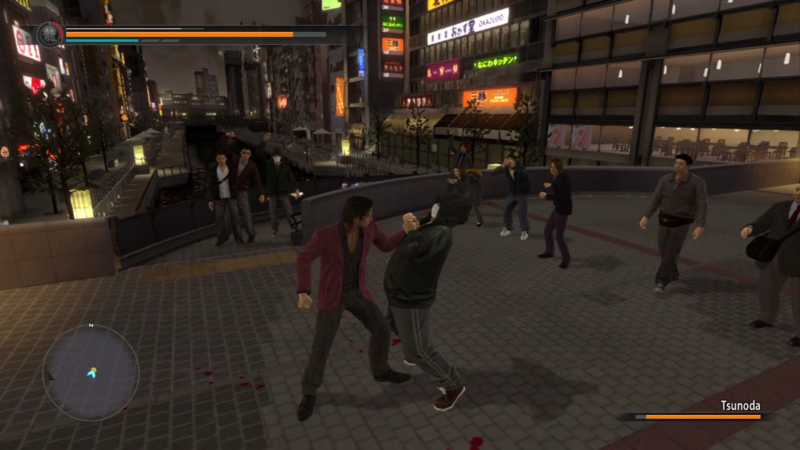 A release date for the PS3 game has not been announced, despite the recent mid-November launch mentioned before being retracted.